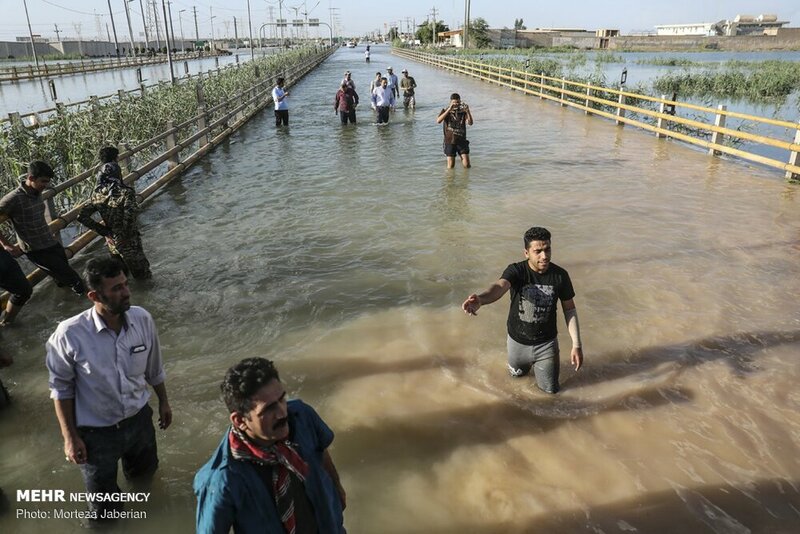 Iranian authorities have ordered residents of five districts of the southwestern city of Ahvaz to evacuate, as floodwaters entered Khuzestan Province's capital, local media report. 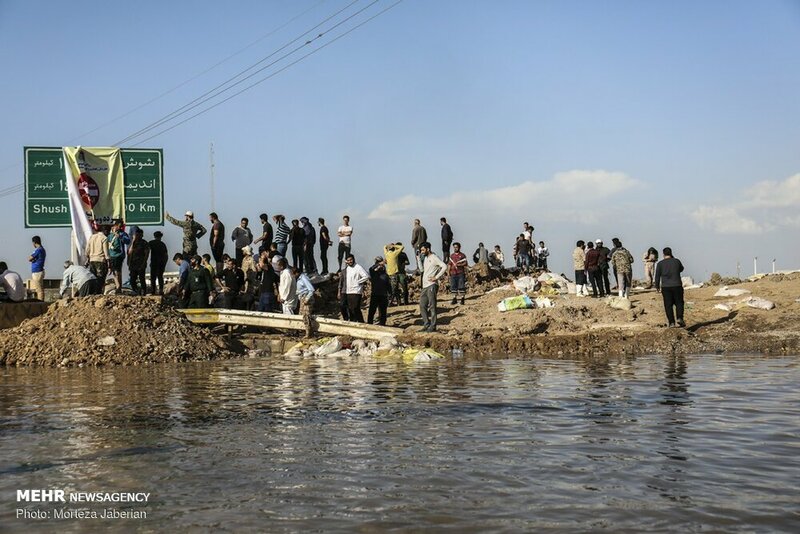 Provincial Governor Gholamreza Shariati said on April 10 that the evacuation order was a "precautionary and preventive move to avert any danger," according to the semiofficial Tasnim news agency. The five districts have an estimated population of up to 70,000, said Shariati, who asked young men to "help us in building dykes and to assist in the evacuation of women, children, and the elderly." 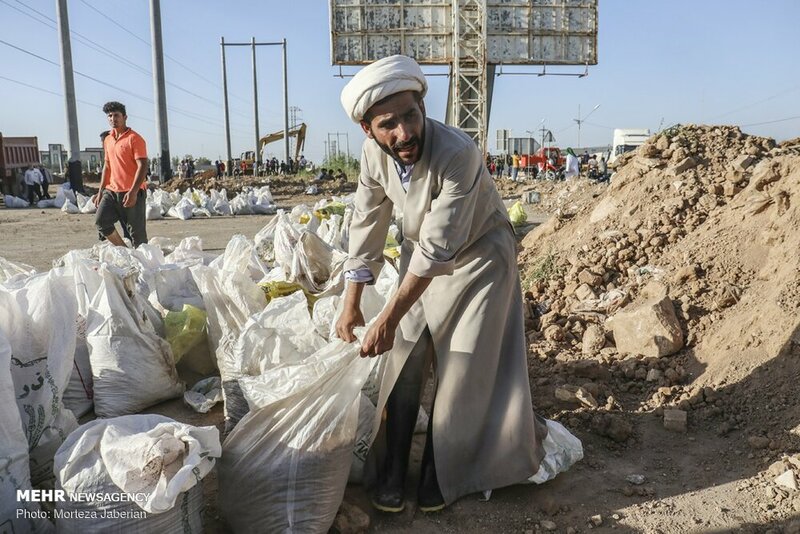 The state news agency IRNA said more than 200 villages were evacuated in the oil-producing province of Khuzestan, and that 46,000 people were housed in emergency shelters. 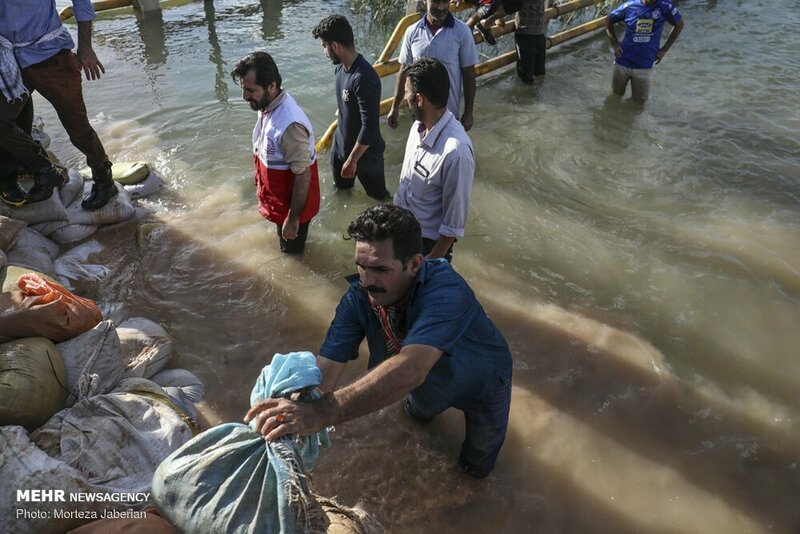 With heavy rains drenching much of Iran since March 19, floods have swept through hundreds of towns and villages in many of the country's 31 provinces. 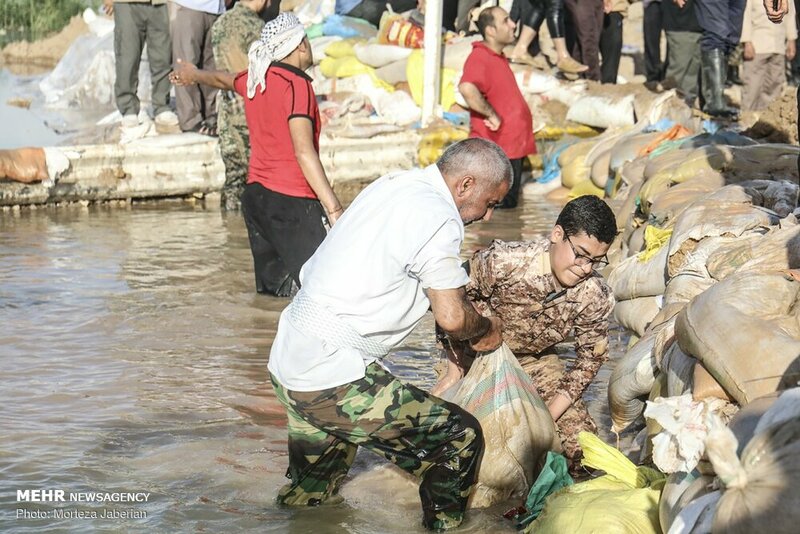 The emergency services said that 70 people had been killed in the floods, which have prompted angry demonstrations by Iranians over the government's relief response to the crisis. Iran's hard-liners have also accused President Hassan Rohani's government of not doing enough to tackle the disaster.